Personalized Father's Day Gifts ! A Personalized Gift is Remembered for a Lifetime, and will always find a special place. 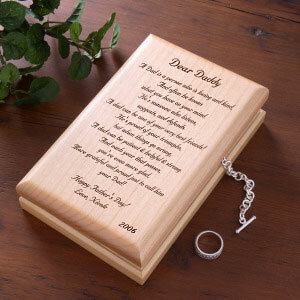 This year Give Dad a Special Gift for Life.. Personalize It!